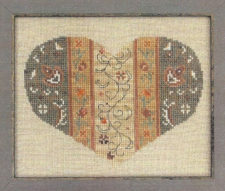 This wonderful Halloween pattern is quick to stitch and sure to delight. 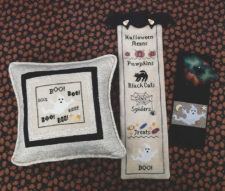 A spooky spider is stitched on 11 ct. black aida with white thread and white beads for eyes. 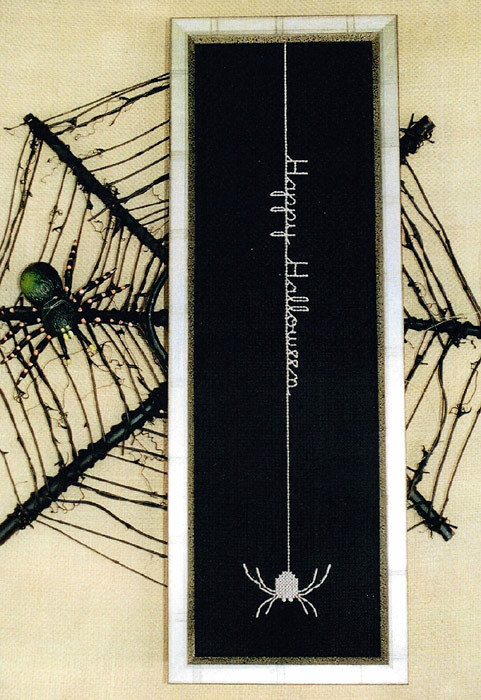 The words “Happy Halloween” are stitched vertically down the spider’s web. 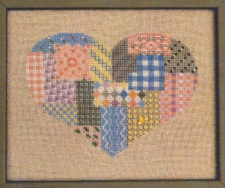 This pattern may also be stitched in black on orange fabric for a festive look. Support your favorite shops and designers. Remember that photocopying to share charts is illegal and it will put designers and shops out of business. 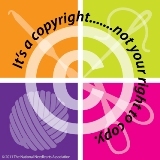 AnnaLee Waite Designs was nominated for TNNA Business Innovation Awards. 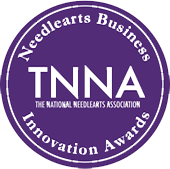 The Innovation awards were established to share great ideas that will help our entire needle arts business community succeed. Copyright © 2019 · by AnnaLee Waite. Website design by Holly Knott LLC.